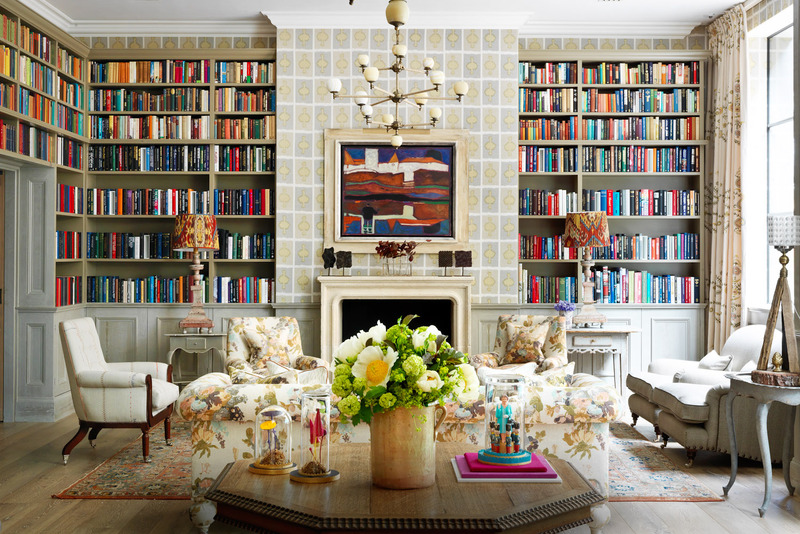 The beautifully curated library is a great place to escape the city and unwind. The Croc is an original 1950s bowling alley imported all the way from Texas. 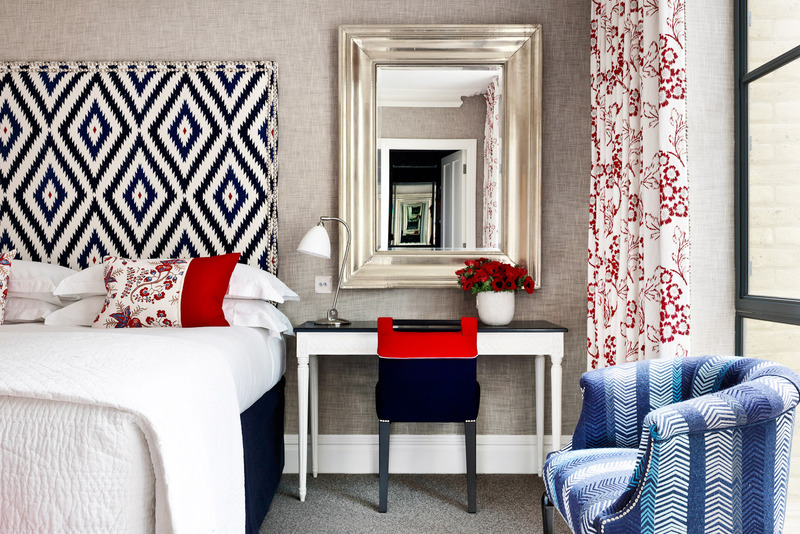 Kit Kemp’s colourful touches and textures are found throughout the Ham Yard hotel. Elliott Barsby finds respite from the hustle of London’s streets in an oasis of sophistication with a dash of British eccentricity. We’ve all dreamt of owning a collection of properties across the globe. I would have a house by the beach in Sydney, a ski lodge in the Swiss Alps, an apartment overlooking Central Park in New York, and, of course, a lovely London terrace. Unfortunately my property portfolio isn’t quite there yet (I’m still working on the Sydney house), so on this trip to London I had to settle for a night at Ham Yard Hotel. But don’t start feeling sorry for me just yet. Set in trendy Soho and mere moments from well-known tourist hot spots (Piccadilly, Trafalgar Square, the theatre district, Oxford Circus), Ham Yard Hotel is perfectly located for both exploring this great city as well as escaping it. It’s a cold and wet afternoon when I arrive (I’m in London, so no surprises there) but my reception could not be warmer; I am greeted by smiling faces and my check-in is a breeze. I’m offered a quick tour by Cornell, the chatty concierge, who leads me straight to his favourite room: the library, an elegant and inviting space just off reception. With an assortment of comfy chairs and sofas, ceiling-high shelves packed with carefully selected books (the type you actually want to read), and a cleverly concealed help-yourself honesty bar, I can’t wait to drop my bags off and come straight back here for the afternoon. My plans to explore the British Museum can wait. Continuing the tour my initial take is that I’ve wandered into a very colourful, very funky art gallery. To a certain extent this is true. Design director (and co-owner of the hotel) Kit Kemp has used the establishment as a canvas on which to flex her creative muscle with the spaces and rooms carefully filled with quality furniture and art from around the world. With her signature use of colour and texture, Kemp has created an environment that is sophisticated but also doesn’t take itself too seriously. All very British, I feel. I eventually make it up to my room, one of 91 individually designed bedrooms and suites. Simple and elegant, it feels more like home than a posh hotel. A short hallway leads to a very inviting queen-sized bed, all white but for the splash of red from a couple of cushions. The soft and subtle floral pattern on the curtains brings a warmth to the room. Floor-to-ceiling warehouse-style windows fill it with light and make the space feel even larger. Looking down through the rain-speckled windows I spot the street sign on the brick wall opposite – Ham Yard, W1, City of Westminster. The bathroom is sleek and stylish with dark polished granite, dual vanity, and a very large walk-in shower. God is in the detail, with even the unique amenities designed by Kit Kemp, including the lavender and eucalyptus pillow, linen and room mist carefully left beside the bed after the evening turn down service. I head down to the Ham Yard restaurant and bar, which is buzzing with beautiful people, the type that look as if they’re genuinely having fun and aren’t just here because it’s fashionable. With endless dining establishments on the nearby Soho streets (the likes of Quo Vadis, Bocca di Lupo, Nopi) it’s a testament to the hotel that it can draw such a trendsetting crowd. I order a gin and tonic (or two) and nibble on a number of small plates from the bar menu, such as rabbit sausage roll with spicy harissa mayonnaise, and melt-in-your-mouth slow roasted pork sliders. It’s the shared public spaces that really bring the hotel to life. Downstairs, a 190-seat cinema opens to a Bollywood-style spill-out area complete with vintage movie posters. Opposite the theatre is the Dive Bar, decked out in fabulous neon lights that wouldn’t look out of place in Vegas. But my favourite area of the hotel is, without doubt, The Croc, an original 1950s bowling alley that was manufactured by the iconic Brunswick company and imported from Texas. A collection of retro bowling balls and shoes (collected from eBay over a number of years) are artistically arranged in front of four bowling lanes, with yet another bar tucked to the side serving refreshments. I spend the rest of the night bowling and chatting with two locals who are catching up at the hotel over a few beers and frames. After my stay I decide that I would be happy to put the London addition to my dream property portfolio on hold. 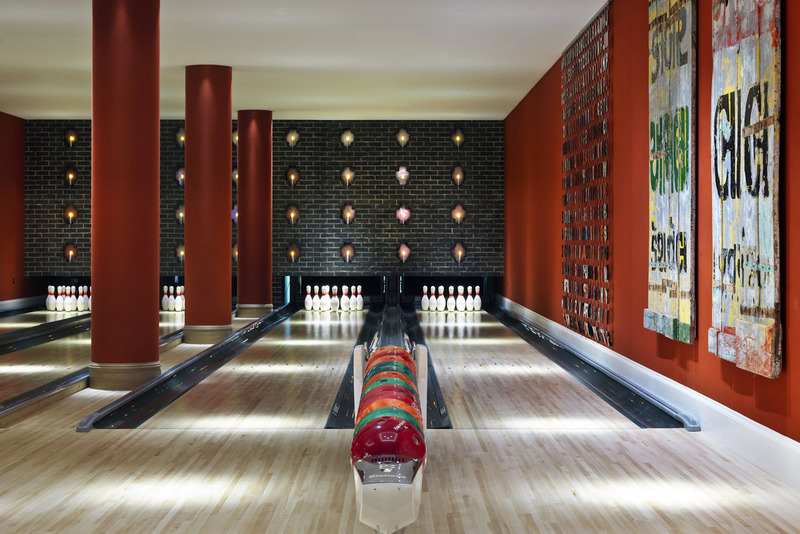 Ham Yard Hotel already feels like a home away from home, although having my own bowling alley isn’t quite in reach just yet. But one can still dream. Brilliantly positioned in the heart of Soho and mere moments from the usual London hot spots. Kit Kemp, take a bow. The attentive and knowledgeable staff were only ever too pleased to help. Elegant and inviting, I couldn’t have asked for more. Except perhaps a bath. Sophisticated fare showcasing the best of British produce. We paid $620 for the night for a Superior Room, including breakfast. Why it's absolutely time to rethink Bali + MORE! Great review! Love to spend a weekend at Ham Yard Hotel. We can see it in your future, Sally.